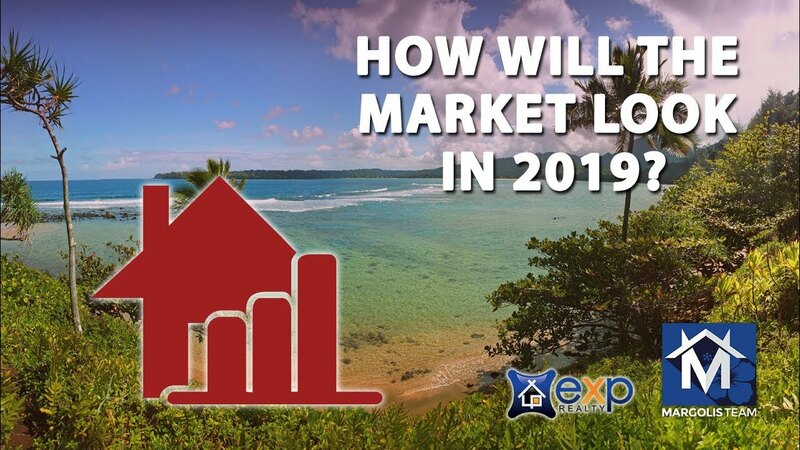 As we head into the second quarter of 2019, let’s recap the first quarter in the Kauai real estate market. Here’s what you need to know. What Makes the Town of Kilauea So Special? In today’s video, we’ll get to know one of Kauai’s north shore towns known as Kilauea. What Key Issues Affect Tourism in Kauai? I’m coming to you today from the beautiful Garden Island to discuss some of the current issues the community of Kauai faces. The market can change quite a bit in one year, so today we’ll give you a quick recap of how things shifted here on Kauai throughout 2018. We wish you a truly beautiful and bountiful Thanksgiving. Investors: Have You Considered Purchasing a Foreclosure Property? How the Storms Affected Kauai Earlier This Year? Does Zillow Know What Your Kauai Home Is Worth? Ron & Gwen Margolis have been serving families in their home buying and selling on the island of Kauai for eleven years now. Listening to their clients and understanding their needs and priorities is a key to our success. As an Accredited Buyers Representative, and a veteran listing agent on Kauai, Ron bring together many years of sales experience, marketing, and strong negotiating skills for Buyer and Seller Clients. Ron sits on the Board of Directors of the Kauai Board of Realtors and serves on the Government Affairs Committee, an active voice in supporting property owners rights on the island. Gwen uses her artistic skills to help with staging of homes, writing on blogs and MLS listings, photography, and a deep caring for the satisfaction of each family and client. With the ongoing inspiration and continuing of the eXp culture, Ron & Gwen are constantly striving to enhance their standard care and expertise in their practice of real estate.